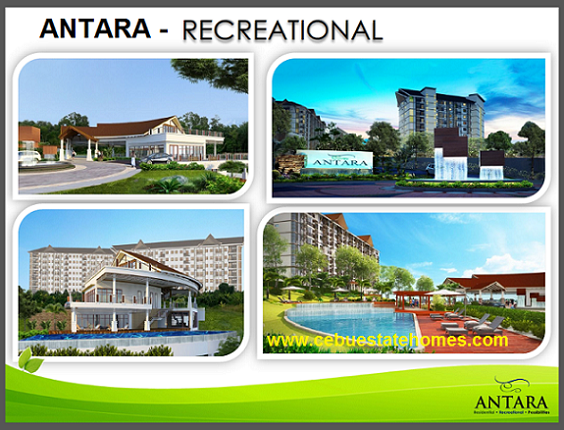 ANTARA CONDOMINIUM - First Condominium for sale in Lawaan,Talisay City,Cebu. 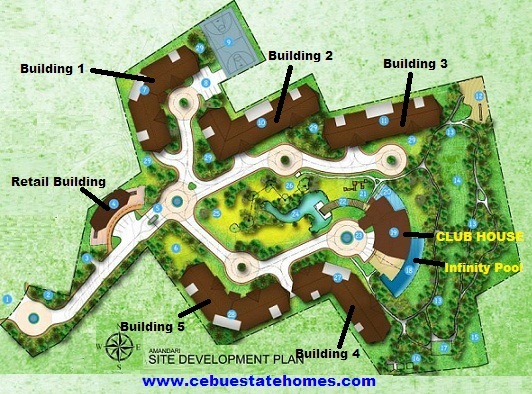 Less than10 minutes from SRP - Soon -To- Be commercial and IT Hub of Cebu. 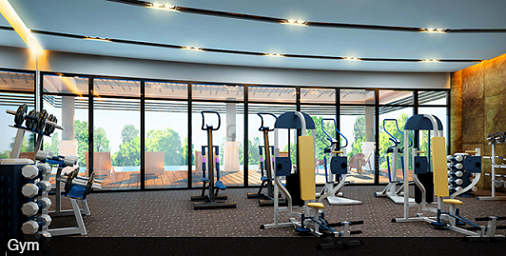 Master planned by one of the country's top architectural firms. 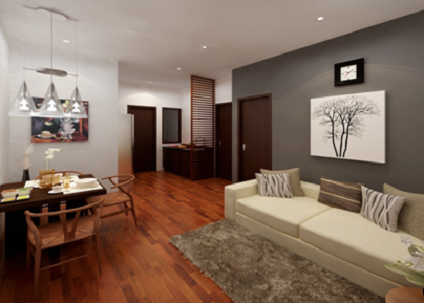 * It features average size Studio, 1BR and 2BR units. 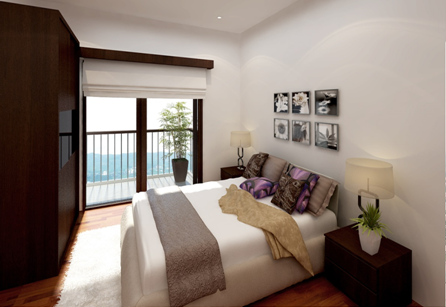 each unit and ensure structural stability and with Balcony in each unit. 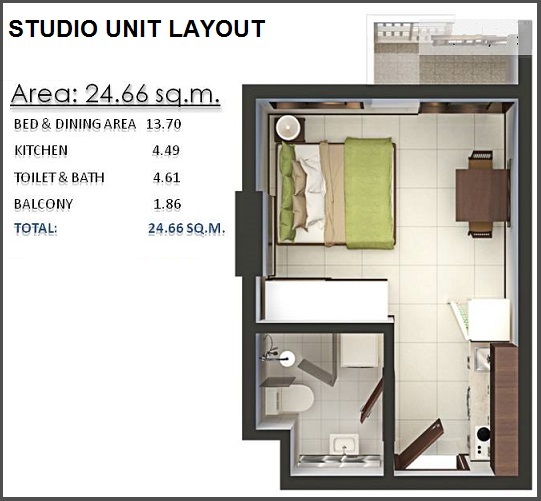 Studio Unit - 24.66 Sq. 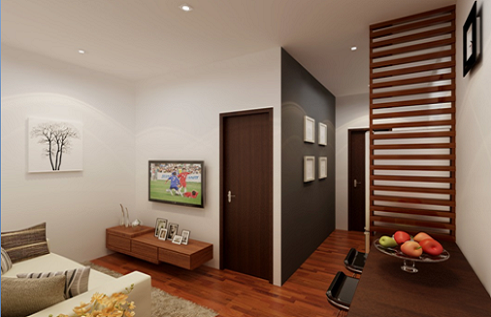 m.
Floor Area: 24.66 sq. 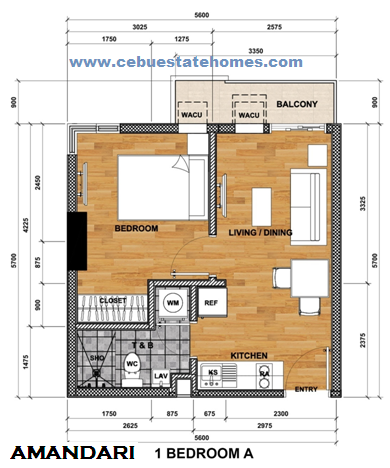 m.
B) 10% Downpayment – P 237,202.00 – Payable 6 mos at P 39,534.00/mo. 1st 2 mos. 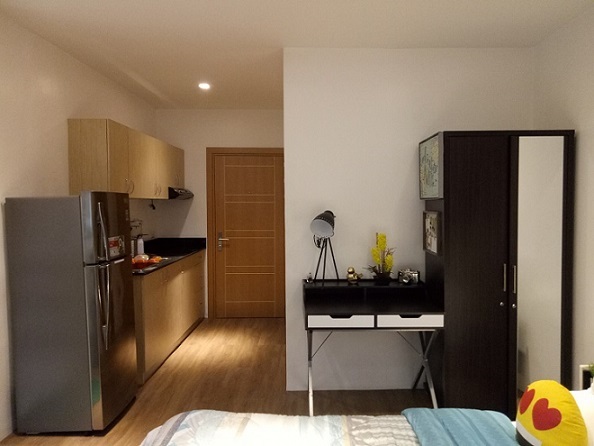 - 2.5% = P 29,650.00 /mo. 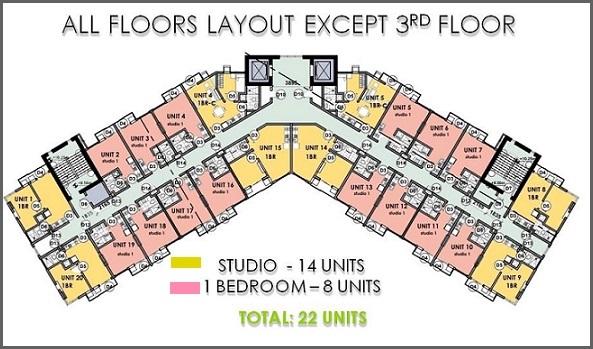 2nd 2 mos.- 3.0% = P 35,580.00/mo. 3rd 2 mos. 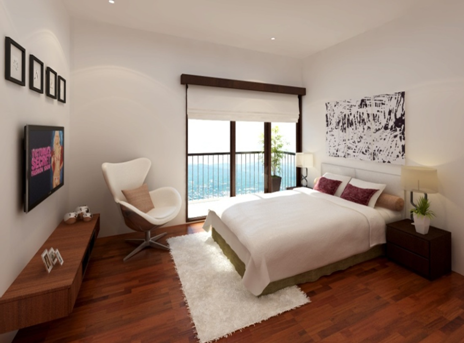 - 4.5% = P 53,370.00/mo. 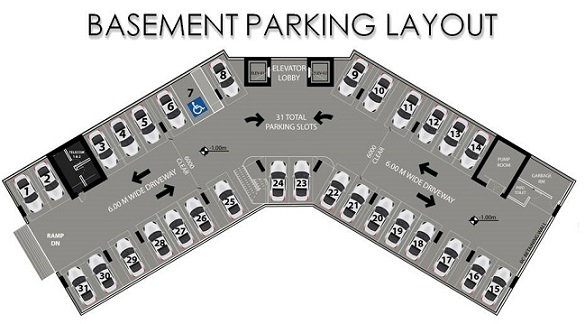 a) In-House Financing - 3 years to pay at 14% = P 85,958.00/mo. 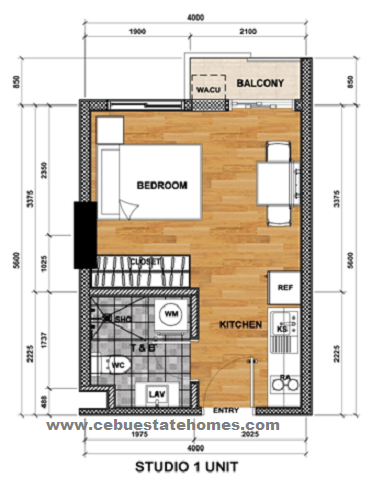 b) Bank Financing - 20 years (7% Annual Reprising) = P 16,551.00/mo. 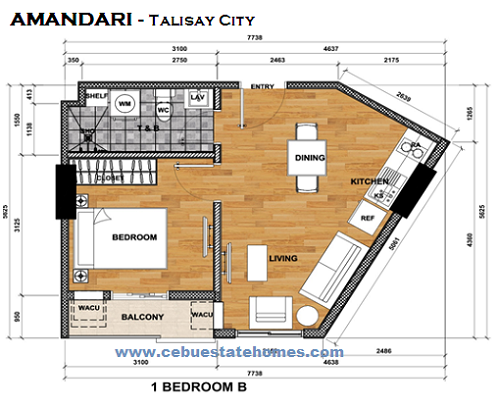 c) Pag-Ibig Financing- based on 3 year Reprising - 20 yrs at P 15,917.00/mo. 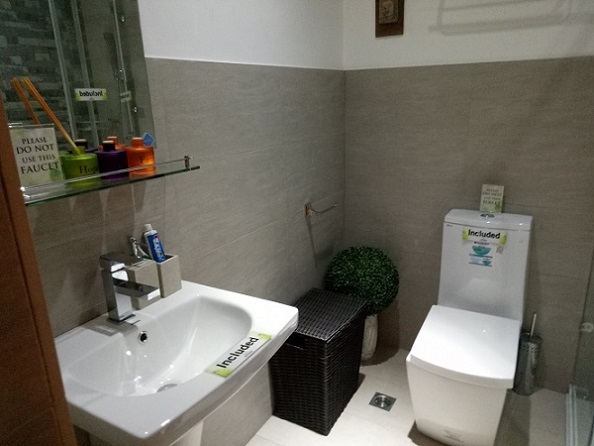 20% DP - Payable up to 36 mos. 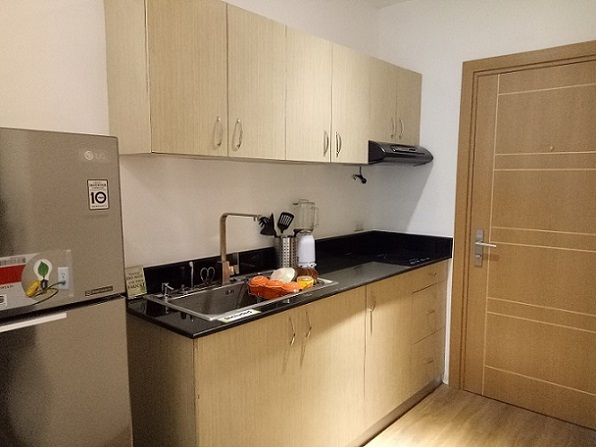 1 BR UNIT - 36 Sq.m. 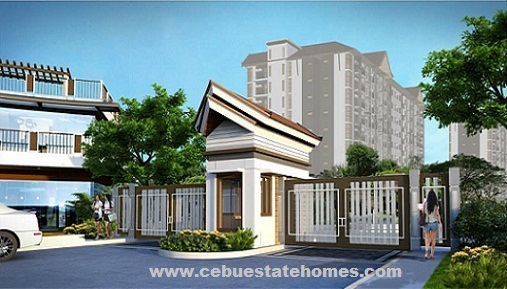 B) 10% Downpayment – P 355,000.00 – Payable 6 mos at P 59,167.00/mo. 1st 2 mos. 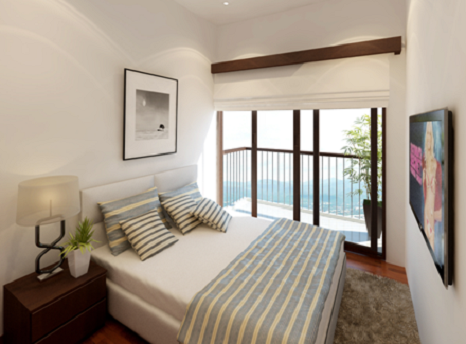 - 2.5% = P 44,375.00 /mo. 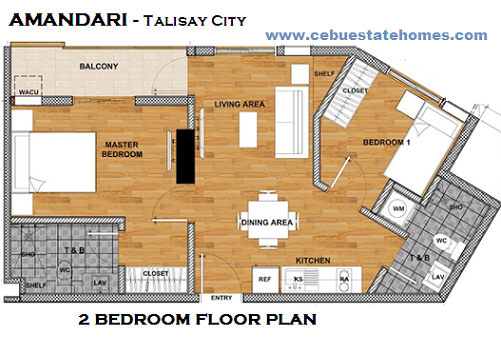 2nd 2 mos.- 3.0% = P 53,250.00/mo. 3rd 2 mos. 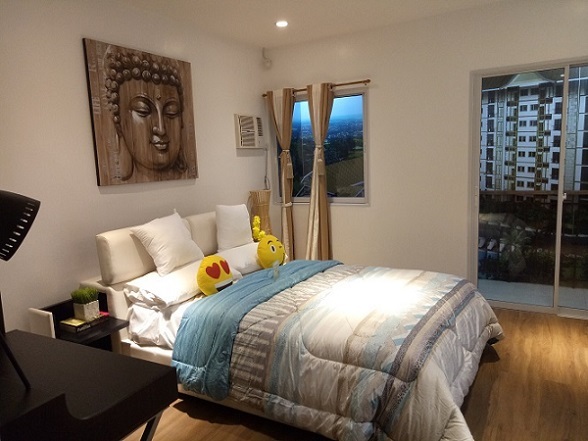 - 4.5% = P 79,875.00/mo. 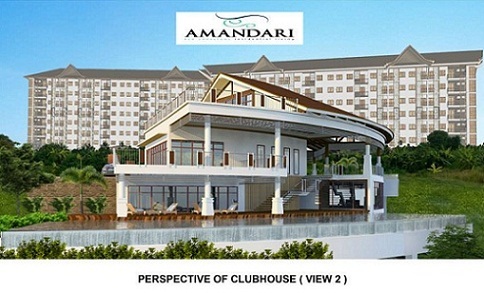 a) In-House Financing - 3 years to pay at 14% = P 126,025.00/mo. 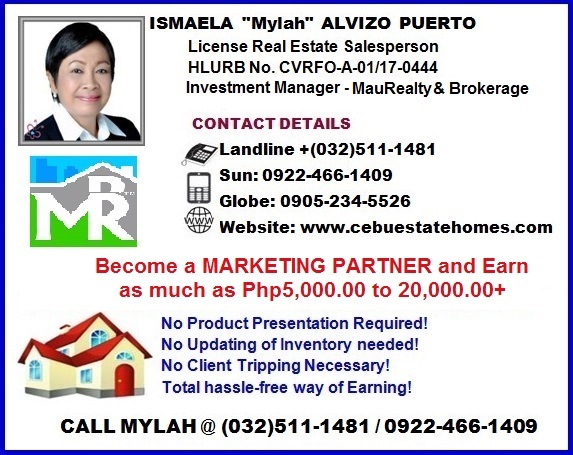 b) Bank Financing - 20 years (7% Annual Reprising) = P 24,771.00mo. 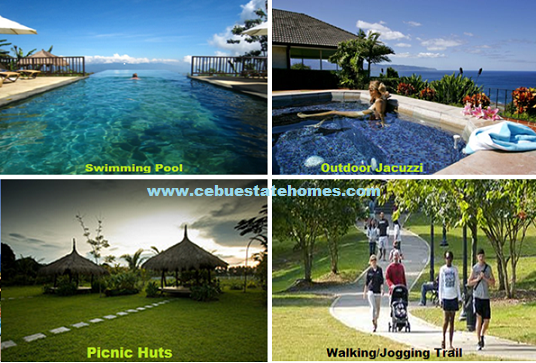 c) Pag-Ibig Financing- based on 3 year Reprising - 20 yrs at P 23,821.00/mo. 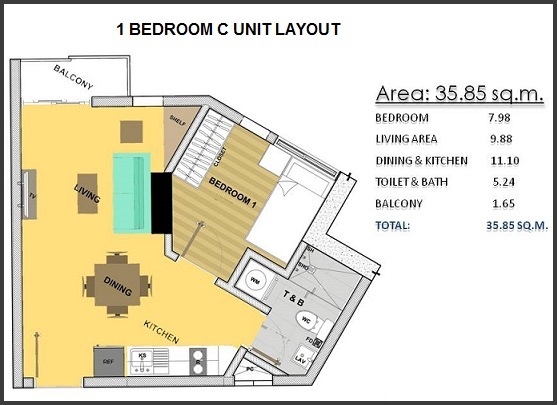 2BR UNIT - 57 Sq. 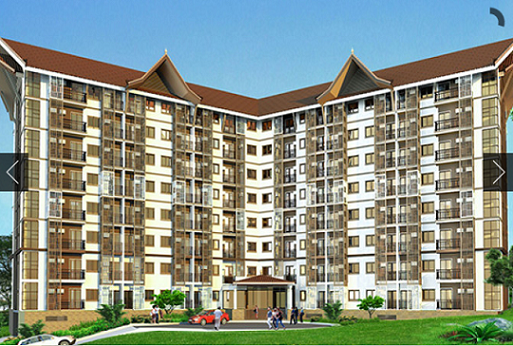 m.
B) 20% Downpayment - P 1,057,568.00 - Payable 36 mos. 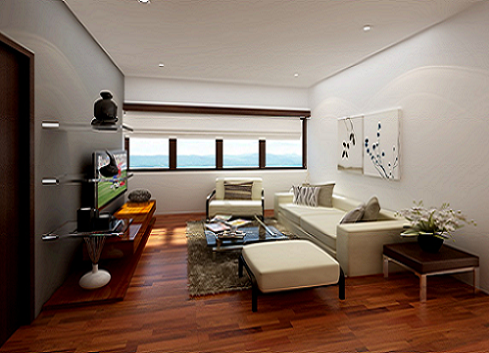 @ P 29,377.00/mo. Or: You can choose Ladderized payments for 36 mos. 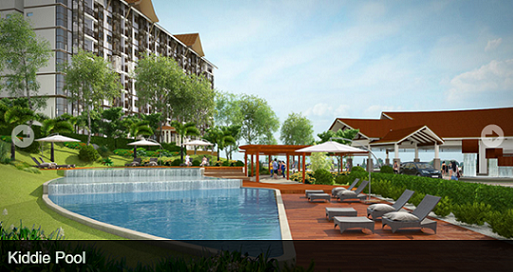 a) In-House Financing - 3 years to pay at 14% = P 166,861.00/mo. 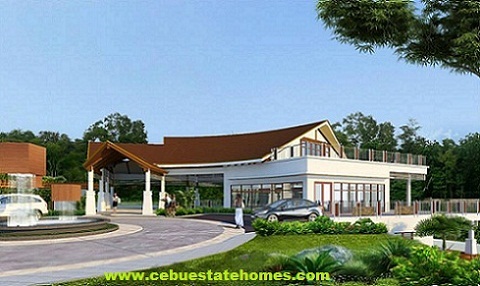 b) Bank Financing - 20 years (7% Annual Reprising) = P 32,797.00/mo. * List Price above is inclusive of VAT. * All in Fees (includes Registration and titling) shall be paid after the last mo. amort. * Required PDC to cover monthly equity payments. 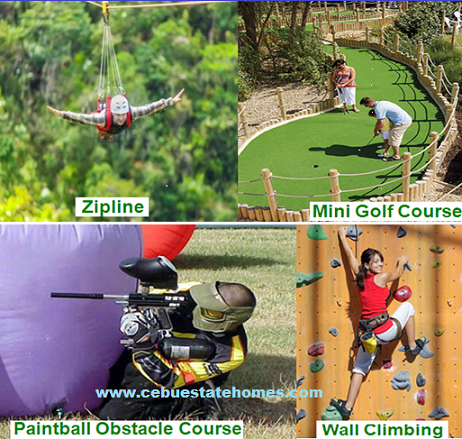 * Reservation Fee of P 20,000.00 is non Refundable.